Since having my little boy, I've been on the lookout for a set of baskets to store his toys in as we keep a lot of them on display in the living room. 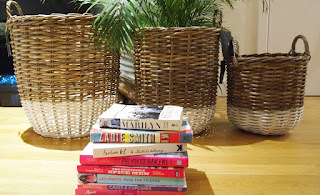 Having them in this room is convenient for early morning wake ups - I can sit in front of the TV with a coffee while he plays - but they're not necessarily the most stylish of things to have on display. 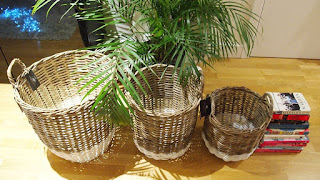 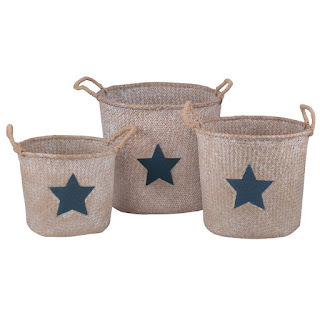 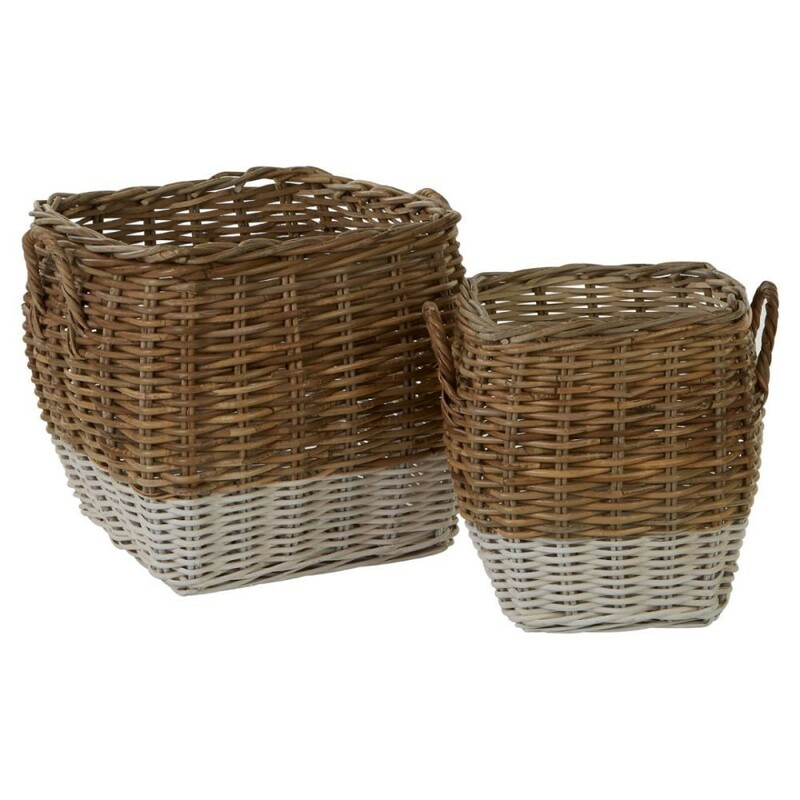 I was delighted when Willow Bay offered to send me over a set of Hampstead Storage Baskets, and they'll definitely be used to store his toys away in our living room. 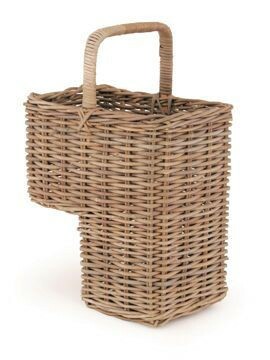 Watch this space for my post on toy styling, coming soon. 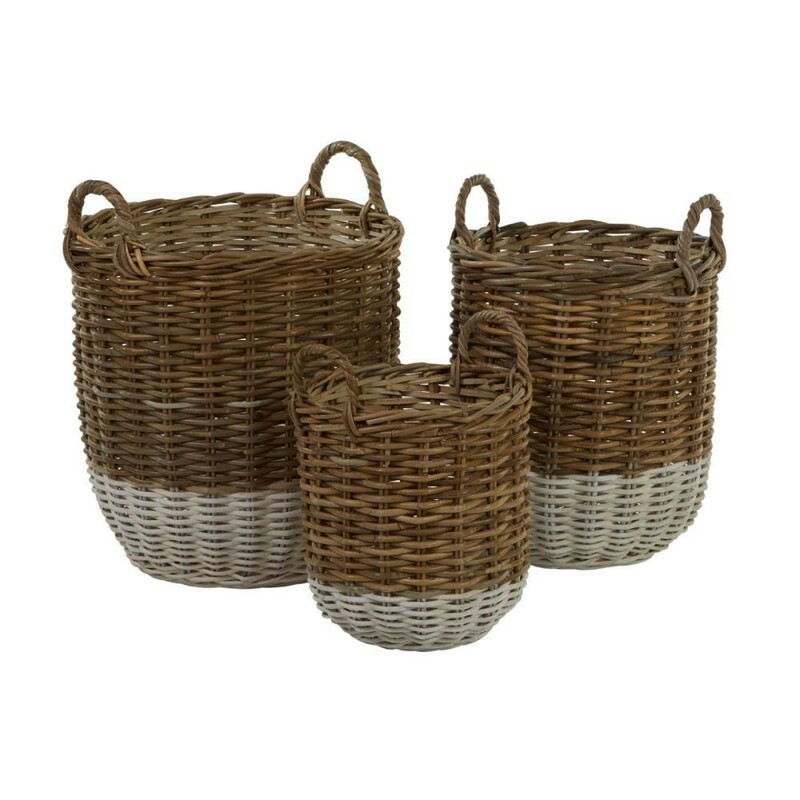 Elegantly weaved together, the split Kubu rattan ensures toughness, while the natural colour is complemented with a grey finish for a charming look. 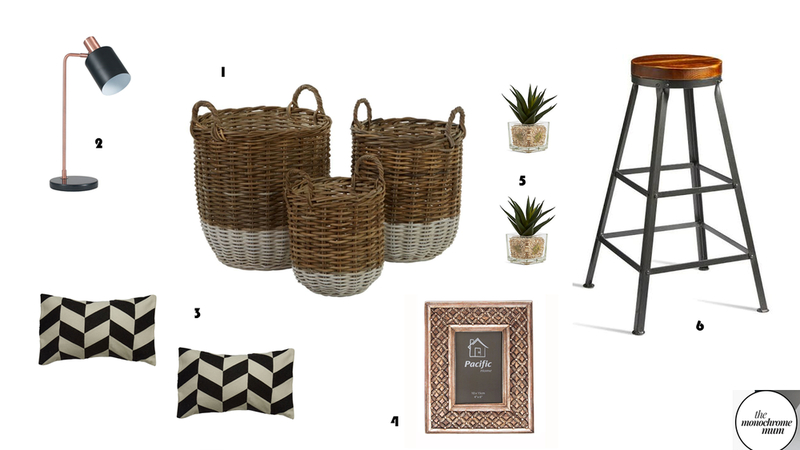 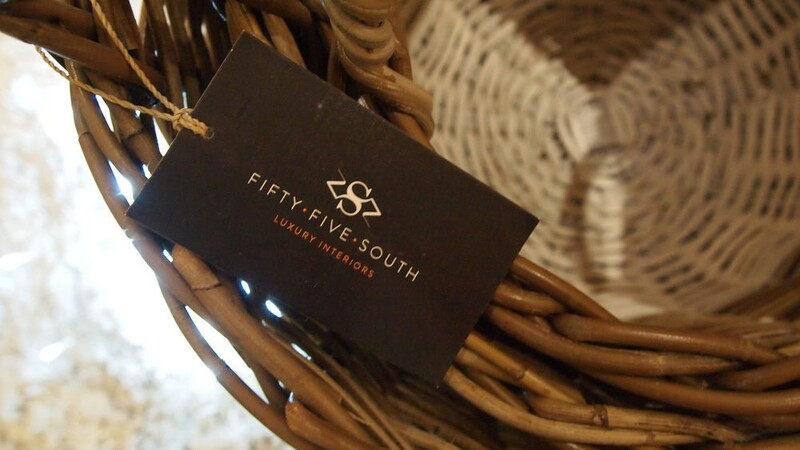 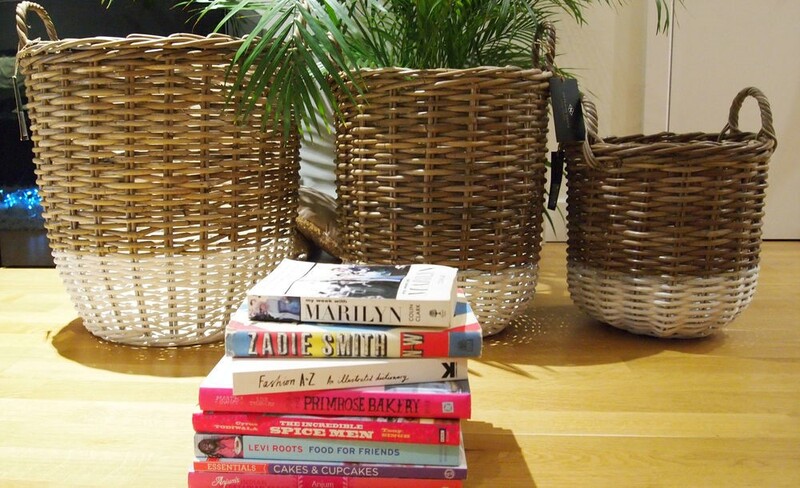 I've put together a styling moodboard with these gorgeous baskets at the centre for some home styling inspo.